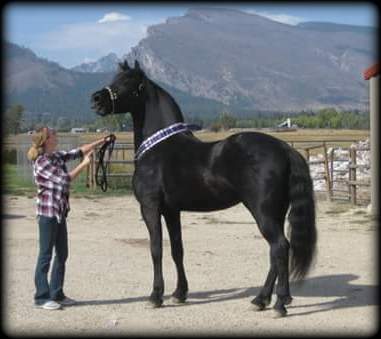 The Moriesian is a horse of immense presence, with a full upright, sloping neck set into an open shoulder with the capability of huge movement. 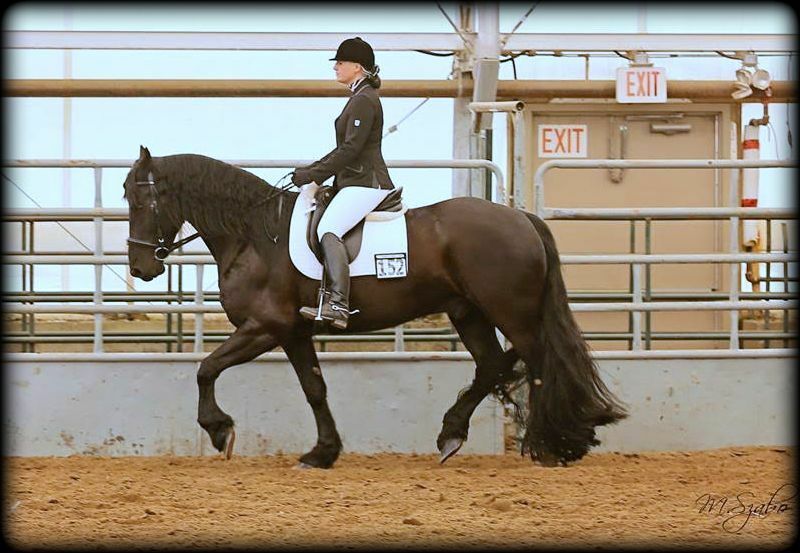 As a sport horse the Moriesian will excel in dressage with their presence and superb ability to naturally come under theirself and propel forward. 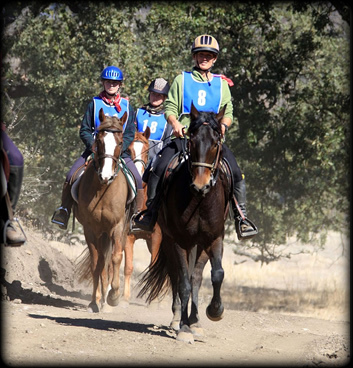 Their trot is up and forward with impulsion from the hindquarters. 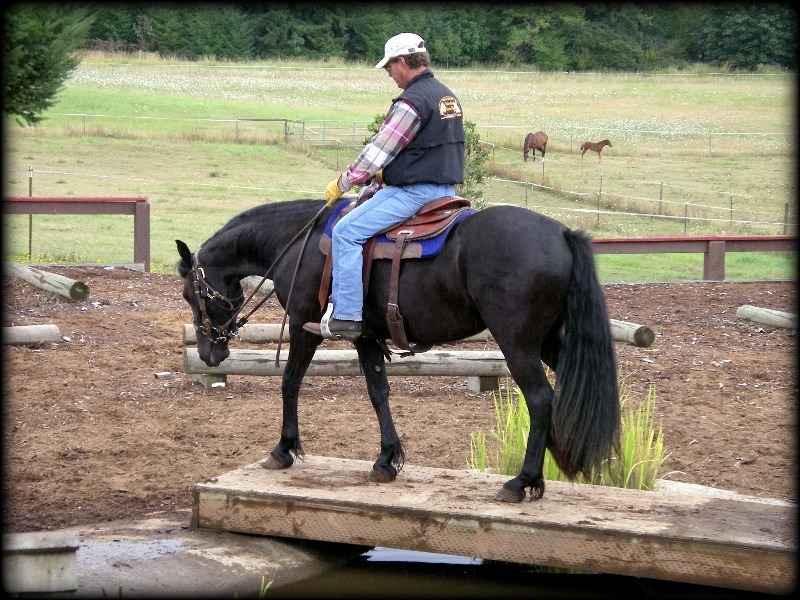 This comes naturally to the Moriesian, as does the uncanny ability to collect into a frame of roundness, and the ability to stretch and bend through the haunches, making the dressage work seem easy. 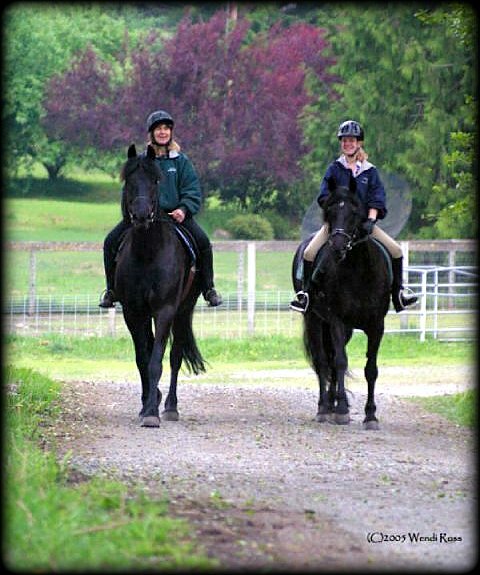 Their canter is big and forward and very comfortable. 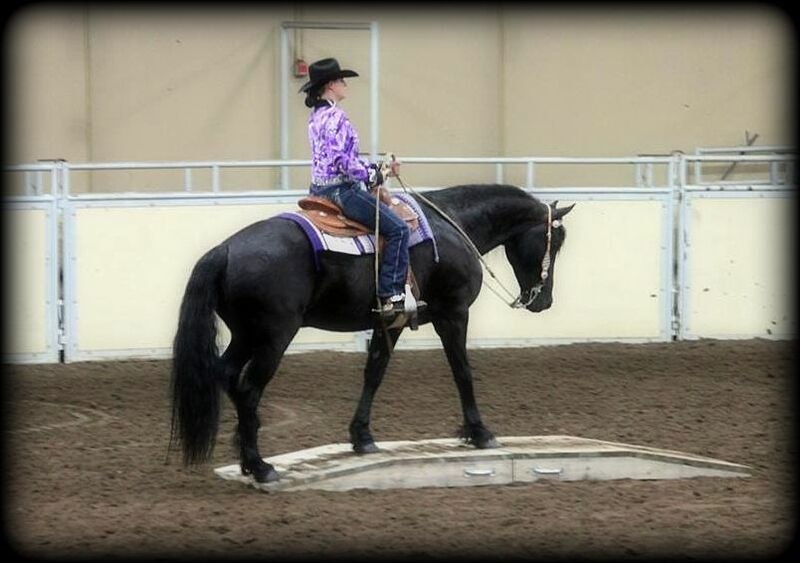 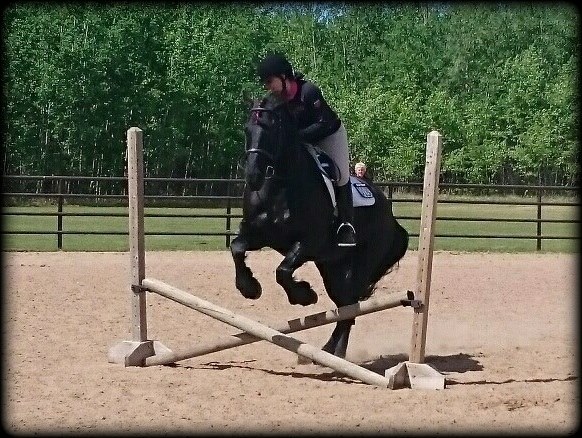 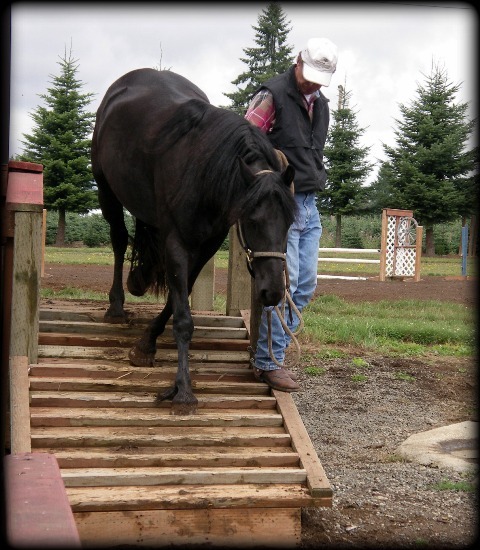 Lateral work seems easy for these horses and they love to learn. 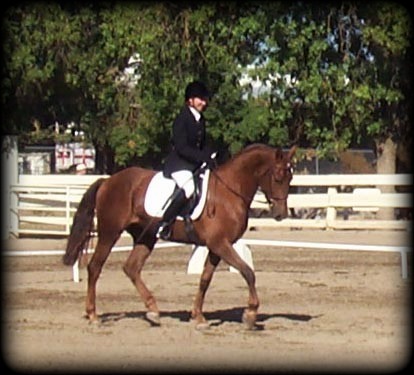 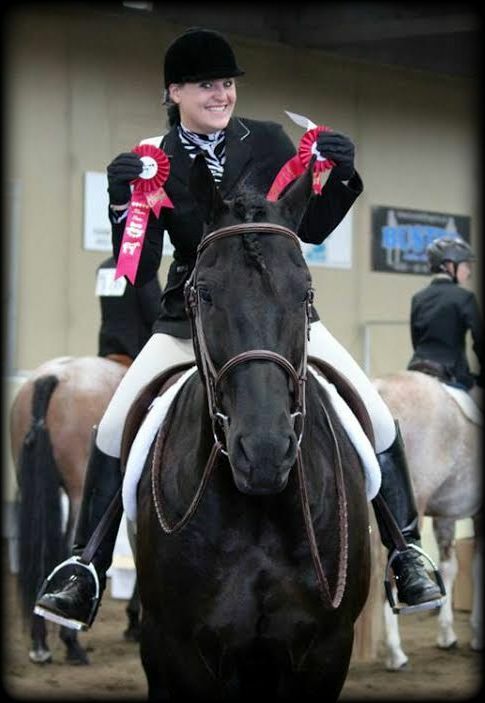 The athleticism of the Moriesian makes them great performance horses for a variety of disciplines such as dressage, driving, english and western riding, endurance, jumping and competitive trail. 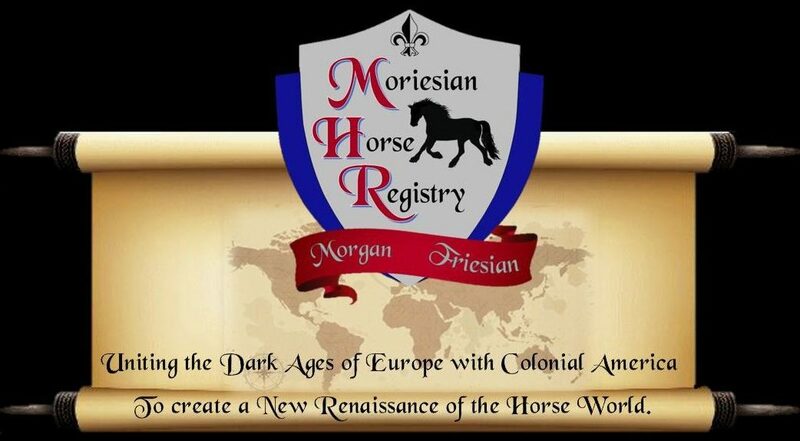 The work ethic of the Moriesian can be described as "having a lot of heart" and their intelligence makes them wonderful to work with. 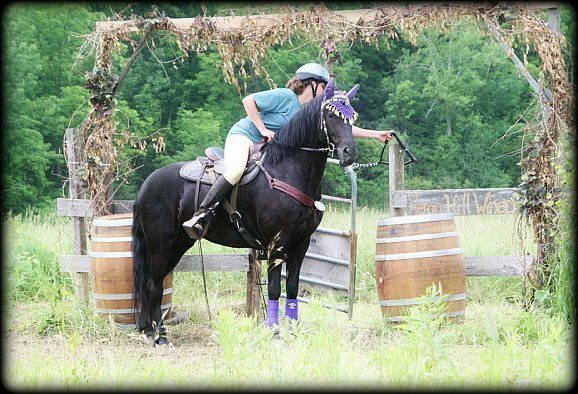 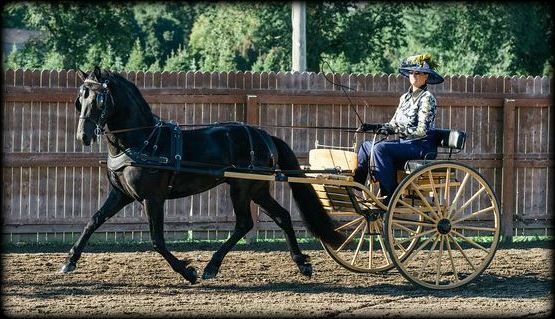 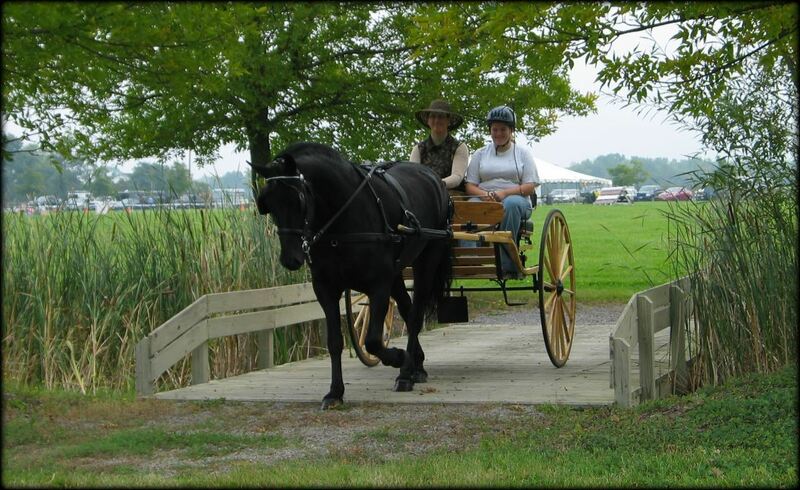 The temperament of the Moriesian is of willing nature and people oriented which makes for a wonderful sport and performance partner as well as a family pleasure horse.